As many new overseas food concepts continue to excite us with their opening in Singapore, especially over at Jewel Changi Airport which is slated to open on 17th April 2019, there are several restaurants that are leaving our shores for good. 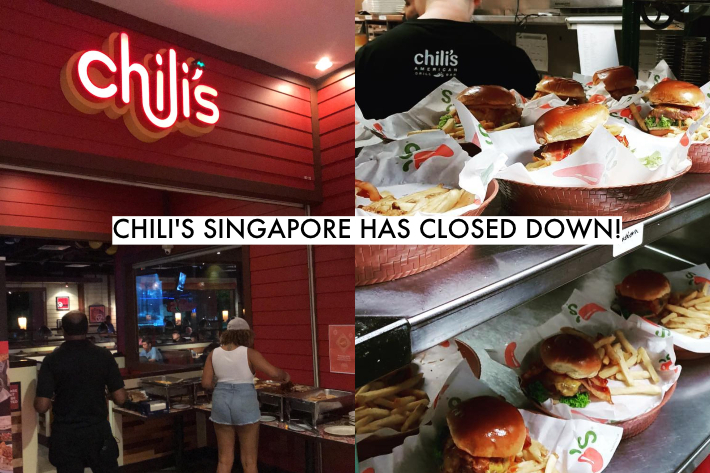 On 24th March 2019, the perennial favourite American grill bar, Chili’s, has permanently shut down all 3 outlets on our island. 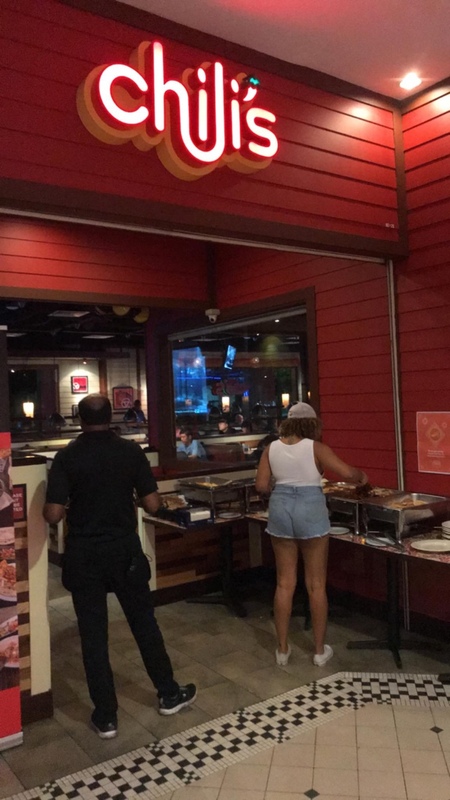 In a short and abrupt announcement post on their Facebook page yesterday, Chili’s thanked all their patrons over the past decade for their support and announced their closure. Their first branch in Singapore first opened in Tanglin Mall in June 2009 and the brand has since been a go-to for many Singaporeans for classic Western food. Unfortunately, we will not get to bid farewell as they have quietly closed all outlets last Sunday on 24th March 2019. We are thankful for the past 10 years that they have been with us and for all the burgers, steak, and fajitas they’ve served us. The good news is that their outlets in neighbouring Malaysia are still in operation! 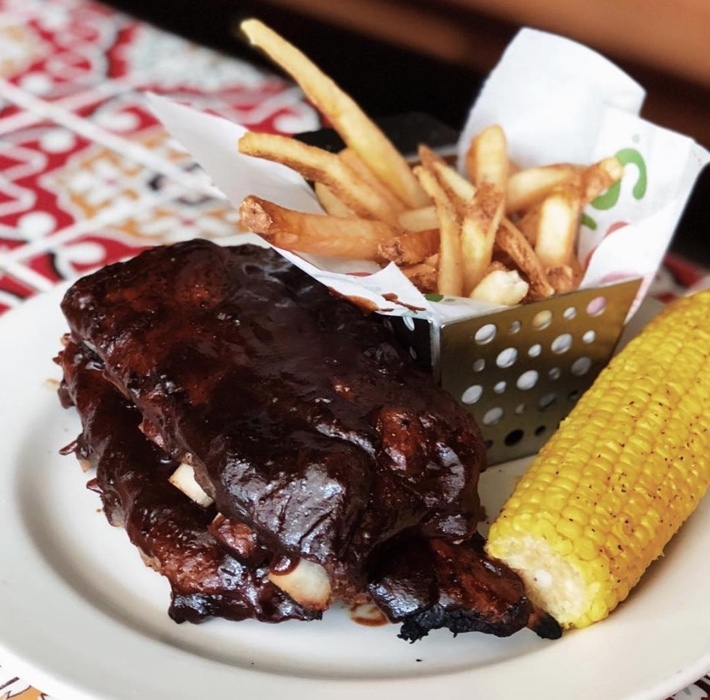 All photos credited to Chili’s Singapore.